Secret societies have interested people for a very long time, which makes sense; mysterious groups who remain hidden are understandably intriguing. However, they’re often seen as evil, corrupt, or insidious institutions that intend to do harm to humanity. From the Masons to the Illuminati, conspiracy theorists openly deride such fraternities (whether real or fictional) and claim that they control the world or would at least like to. 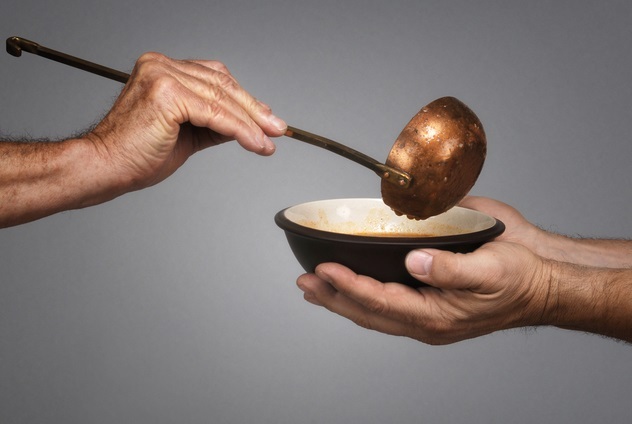 Here are 10 secret societies that go against that nefarious stereotype, instead having been founded for a good cause. 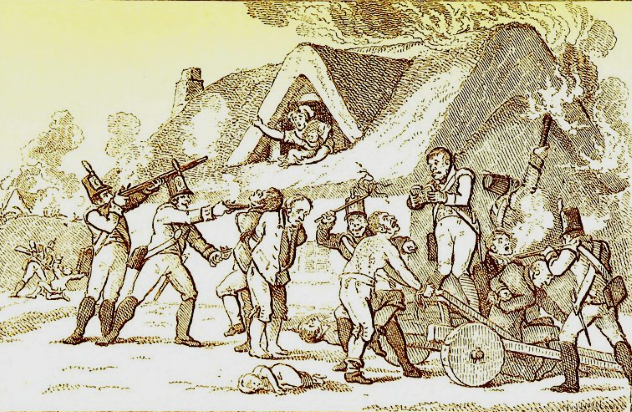 Formed in Ireland in the 18th century, the Whiteboys were a secret peasant group, bound by secret oaths and known by elaborate pseudonyms, who rebelled against the way that farmers and laborers were being treated by the establishment. Their name derived from group members’ tendency to wear white shirts and the fact they were exclusively young males. The Whiteboys would proclaim new “laws” that wages were to be increased, tithes were to be reduced, or some other act to help the workers. If these laws were disregarded by the authorities, then the Whiteboys would enforce them through violence, intimidation, and destruction of property. Sometimes, they would even dig graves and place coffins on public roads as a sign of what was to come if the landowners did not change their ways and support the rural poor. Sounding far more serious than it actually is, E Clampus Vitus is a fraternal society which has its origins in the 19th-century American Gold Rush. 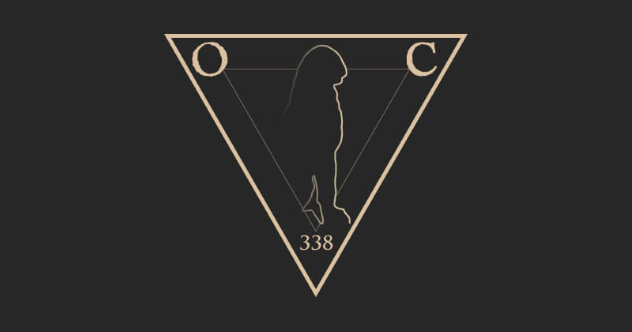 It is believed to have been created to poke fun at the actual secret societies that were spreading throughout the West at the time and is essentially a group that promotes alternative local history and having fun—so it’s not your average fraternity. In good keeping with their original purpose, which was to provide miners with some humorous relief from panning for gold, the “Clampers” mocked institutions such as the Odd Fellows and the Masons with absurd initiation ceremonies. 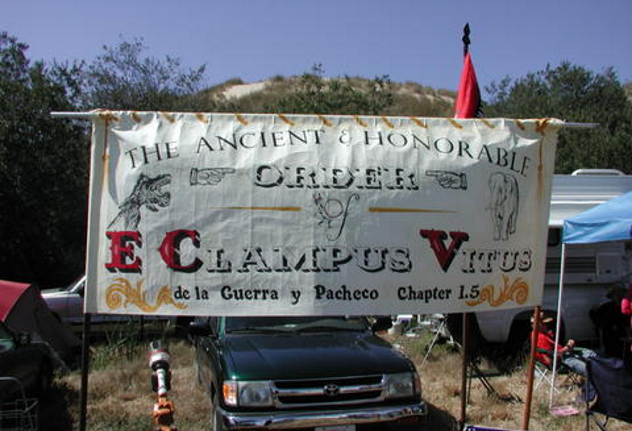 Even their name is a joke, since E Clampus Vitus is not actually Latin, and reportedly, nobody knows what it means. These days, they spend their time putting up plaques for places forgotten by more serious historians, such as saloons and bawdy houses. A little-known secret society founded in Holland in 1539 with a rather corny name, the Family of Love was a religious movement which sought to aid the poor and believed that religion was about the experience of divine love, not simply belief in one set of doctrines instead of another. This lack of belief in one particular set of scriptures was quite powerful at a time when Europe was split between Catholicism and Protestantism. Having taken hold in England, the Family of Love was soon outlawed by Queen Elizabeth I, who ordered all adherents to be imprisoned and books to be burnt. Yet, it had a lasting influence on the development of the Quakers, a movement into which the Family of Love was eventually assimilated. African secret societies are rarely mentioned, and this one certainly deserves more attention than it gets. Mau Mau was a Kenyan nationalist society that originated in the 1950s and engaged in ritual initiations inspired by belief in magic. Unfortunately, Mau Mau’s adherents ended up perpetrating brutal crimes and a great deal of violence, starting an uprising which resulted in the deaths of thousands. 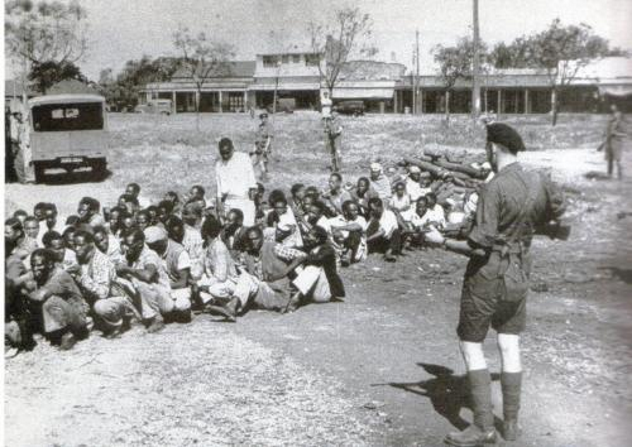 However, it should be noted that Mau Mau was formed to challenge the perceived cruelty of British colonialism in Kenya, and its members’ desperation, hunger, illness, and exploitation was the basis for their violence. Only a few years after this society disappeared, Kenya finally became independent in 1963, and its first president was reported to be a member of Mau Mau. Better known as the Grange, the Patrons of Husbandry was founded as a national agricultural fraternity in 1867 in the United States. Formed along Masonic lines with oaths, passwords and closed meetings, it was alleged that they were essentially controlled by Freemasons and Odd Fellows. However, the Grange, unusual for its time, permitted women to become members, distinguishing it from other, similar organizations. After a period of rapid expansion due to the Panic of 1873, the Grange became large enough to set up schools, lobbying for causes such as free trade, railroad regulation, and better education. From a peak of over 850,000 in the 1950s, the membership today has fallen to nearly 200,000, perhaps due to the fact that only two percent of Americans are now farmers. By far the most famous group on this list, it’s often forgotten that the French Resistance was a secret society, at least in some ways. After all, they opposed the Germans in Nazi-occupied France from within the country, something which could only be done in secret. The term “French Resistance” encompasses a broad range of different organizations that existed to fight the Nazis, some choosing to use violence and others deciding instead to spread underground newspapers and broadcast anti-German radio programs. Led by Charles de Gaulle, who commanded them from the United Kingdom, the Resistance remained secretive and was central to the liberation of France. Regularly carrying out missions of sabotage against railways and intelligence gathering, membership is estimated to have been around 100,000, made up of nine different underground networks, by 1944. 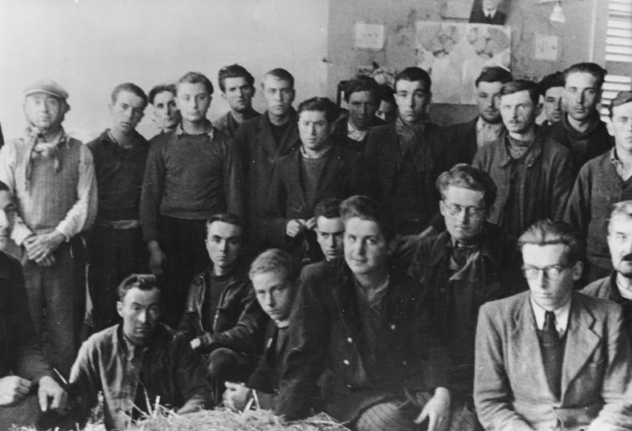 Around 50,000 French Resistance fighters were captured by the Nazis and sent to prison camps, of which half never returned. It is well-known that homosexuality has been repressed throughout history, and it is only recently that some parts of the world have fully accepted it. In 1897 in London, a man named George Cecil Ives sought to create a secret society that would allow homosexual men to communicate and gather support for their cause, safe from the rejection and disdain of society. The Order of Chaeronea’s hard-to-pronounce name comes from the location of an ancient battle in 338 BC, but it remains important in the 21st century. Perhaps the most famous member of the Order was Oscar Wilde, who was imprisoned on charges of homosexuality. The Sons of Liberty was a patriotic secret society that fought against British colonial rule in America and helped to pave the way for the Boston Tea Party. Initially known as the Loyal Nine when they protested against the Stamp Tax in December 1765, they got their name from words spoken by an Irish MP when debating that very act. There are countless famous names associated with this society, including Benedict Arnold, John Hancock, Samuel Adams, and Paul Revere. Although women had little political empowerment at the time, they were actively encouraged to become “Daughters of Liberty” and join the cause against the British Empire. 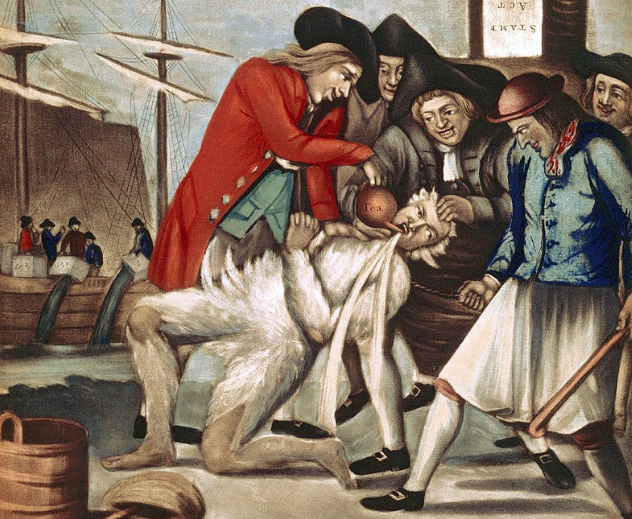 The Sons of Liberty organized acts of resistance by stockpiling guns, using tactics of mob rule and intimidation, and even methods such as tarring and feathering. As history shows, they got what they wanted in the end. The charitable fraternity known as the Grand Order of Water Rats was founded by two British musicians in the late 19th century, after they decided that the profits won by their prize racing pony should be used to help struggling performers less fortunate than themselves. Their rather unimpressive name stems from one occasion when their pony was soaked in the rain, and a nearby bus driver called it a “bleedin’ water rat.” The story goes that because “rats” is “star” spelled backward, and “vole” is an anagram of “love” (the water rat being a type of vole), the name “Water Rats” would embody the society’s desire to bring people together with love and friendship. 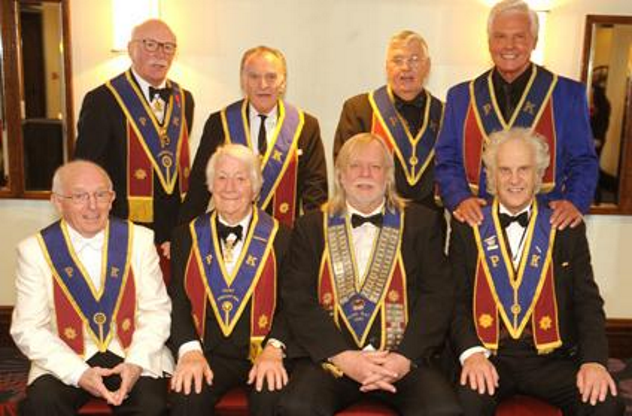 However unlikely that may sound, the self-styled “brotherhood” has a long list of very famous members, including Charlie Chaplin, Laurel and Hardy, and Brian May, all of whom have joined in the Grand Order’s cause to help other performers through charitable work. 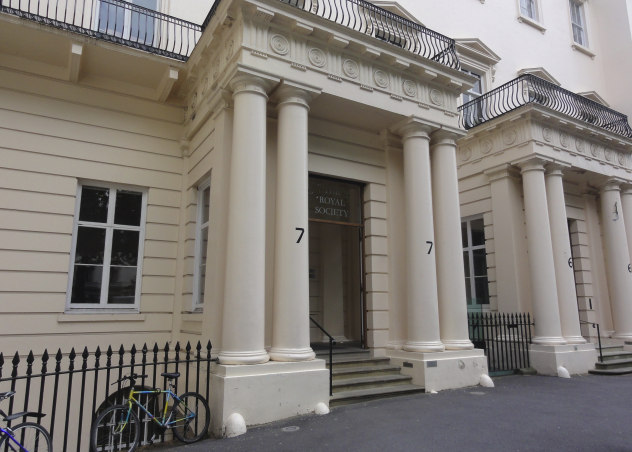 The oldest national scientific society in the world, the Royal Society was founded in London in 1660 as the “Invisible College for the promoting of Physico-Mathematical Experimental Learning.” It was likely “invisible” because of the English Civil War. 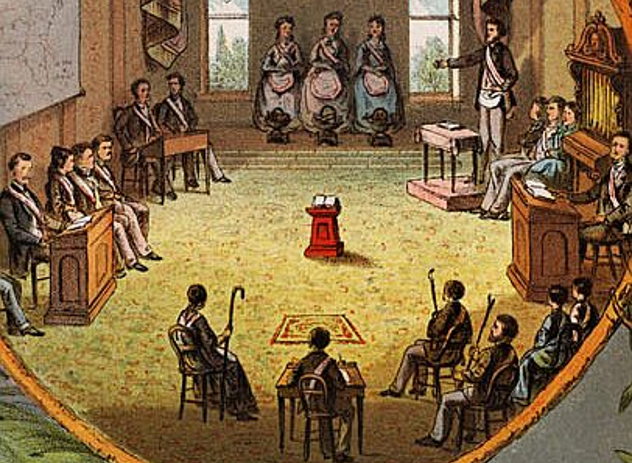 The society had tried to form in the past, but in 1658, they were disbanded when soldiers stormed their meeting rooms. Yet this group did eventually gain a royal charter from King Charles II, hence the Royal’ in their name. Despite these turbulent beginnings (and early attempts to discover whether a spider could be trapped in a circle of ground unicorn horns), the Royal Society is far less secret than it once was and has gone on to spread knowledge throughout the world. It boasts an impressive list of members which includes Stephen Hawking, Alan Turing, and Albert Einstein, among many more.